Football means Game Time Treats. 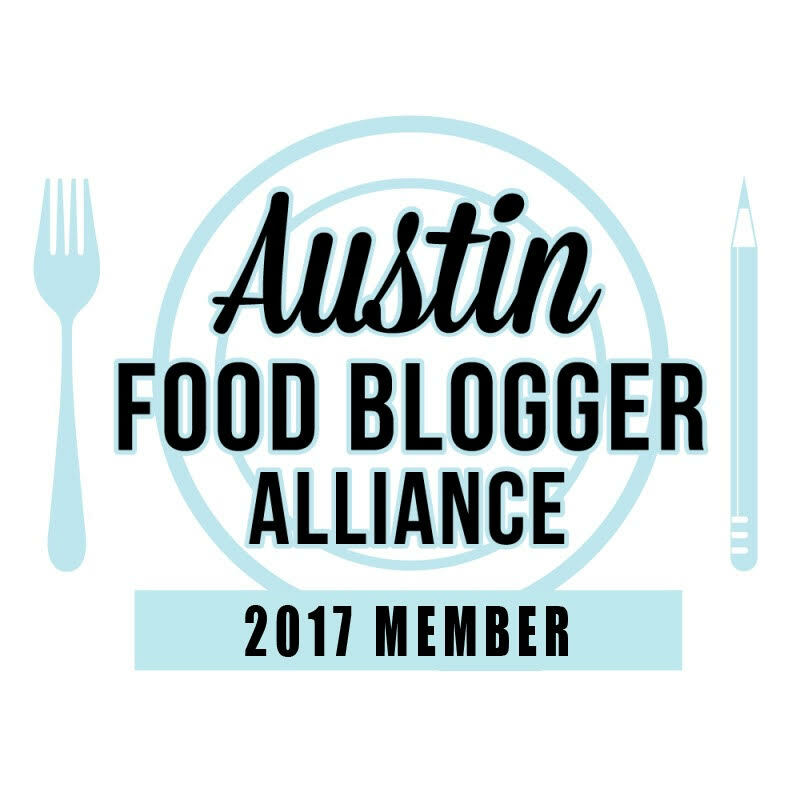 If you’re a frequent reader of this blog then you know I love football. The game, the players, the family time spent watching the game, oh and the food! 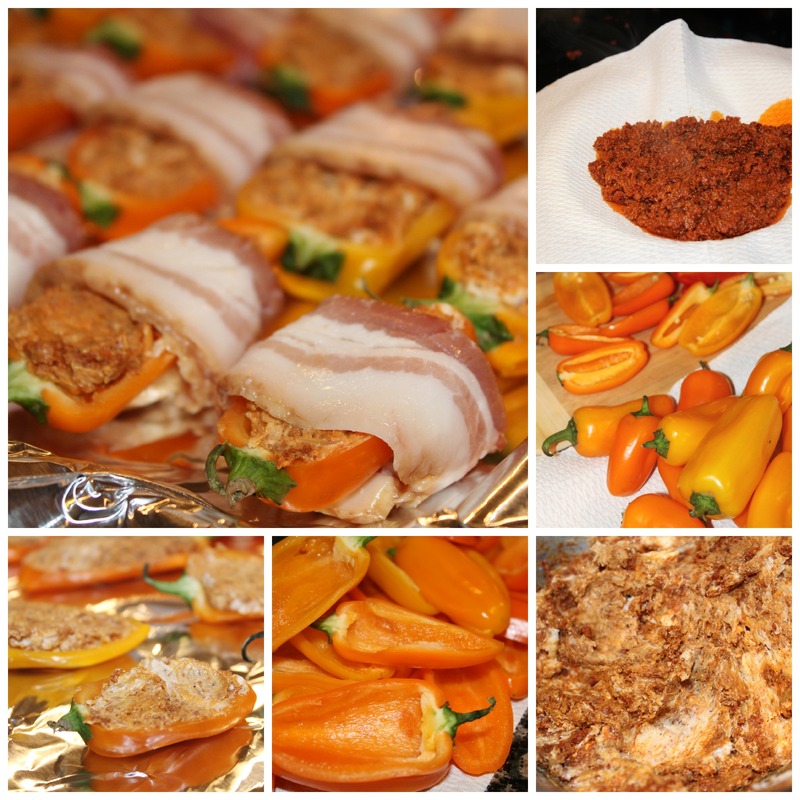 I’m always up for making quick, simple food for a gathering at my place to watch the game or a tailgate party. 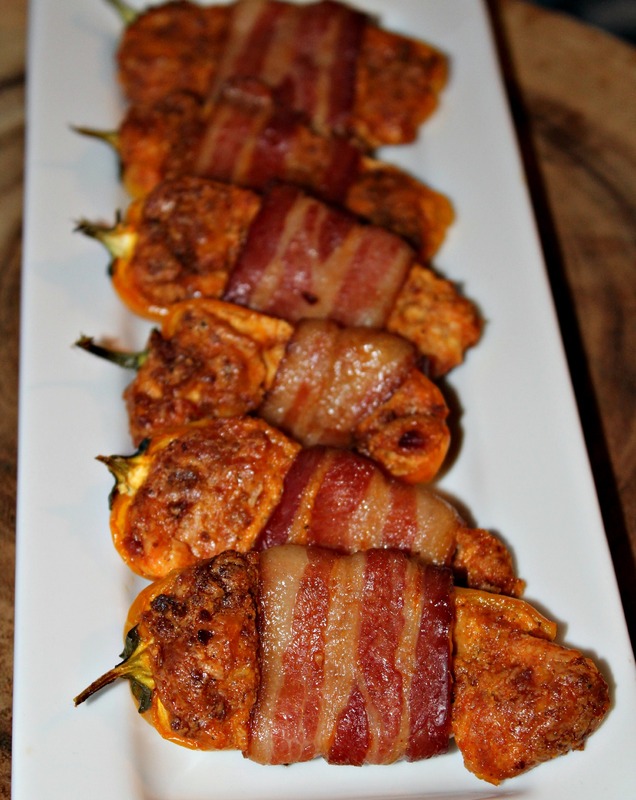 These Chorizo Stuffed Bacon Wrapped Peppers hit the spot on all counts. With only 5 main ingredients (plus spices, but who counts them? ), these are easy to put together and can be made ahead of time too. But no matter how easy a dish is to make, I will always find a way to make a mess. And sure enough I did it with these little bites of deliciousness. 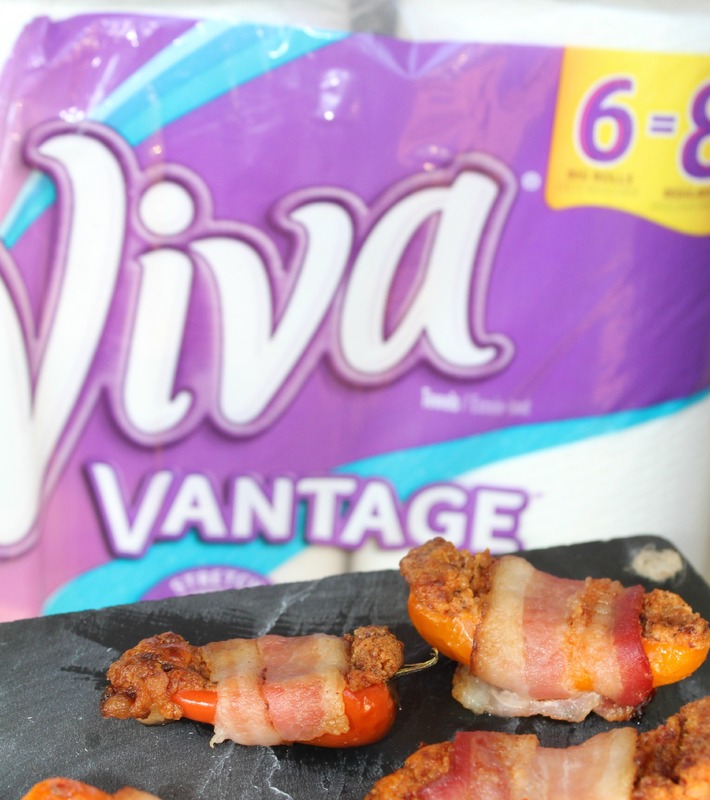 So I was glad I had picked up Viva® Vantage® Towels when I was at Walmart. They cleaned up the chorizo I spilled all over the stove in one swipe. They stayed together and didn’t rip even when I had a big glob of chorizo grease all over it. The fiber-packed sheets help clean up even the toughest of messes – just look below at that mess! You need these. 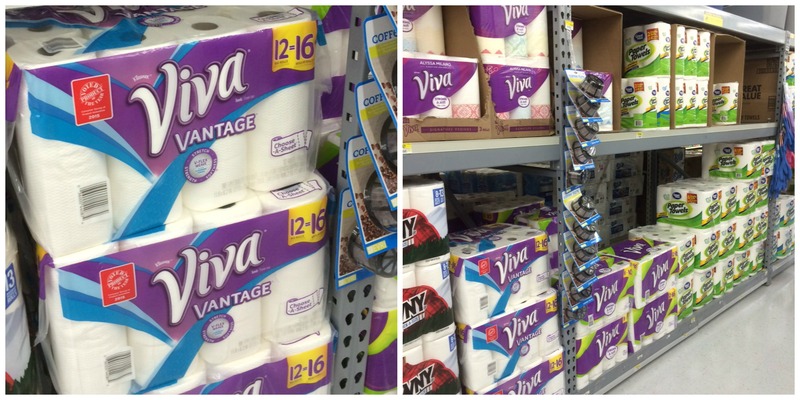 And here is a coupon for $1 off any ONE (1) Viva® Paper Towel or Viva® Vantage® Paper Towel 12-pack or larger. What is your go-to tailgate dish? Place chorizo in a medium cast iron skillet and cook chorizo over medium heat about 5-7 minutes. 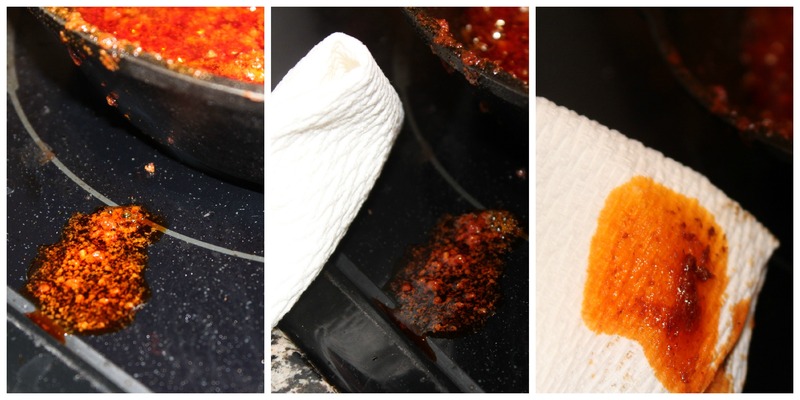 Place paper towel on paper plate then place cooked chorizo on paper towel to drain. In a medium mixing bowl, add softened cream cheese, cheese blend, spices and chorizo. Mix together until thoroughly combined. Slice mini peppers in half and scoop out the seeds and membranes from the peppers. Spoon cream cheese mixture into each piece of pepper. Cut bacon slices in half. 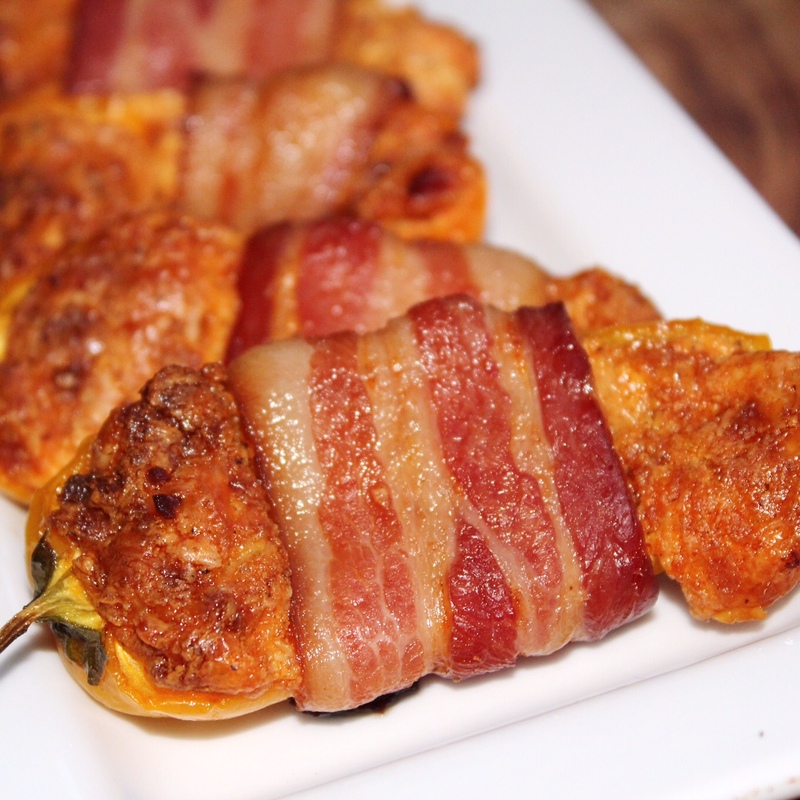 Place one half slice of bacon around each mini pepper with the ends on the bottom of the peppers. Prepare baking sheets by lining two sheets with foil. Place a cookie cooling rack on top of the foil. Spray with cooking spray. Place mini peppers on the cooling racks. Bake for 30 minutes or until bacon is crispy. PS: I made mine in the oven, but you can prepare them in advance, put them in the refrigerator overnight then grill them on the grill until the bacon is crispy.